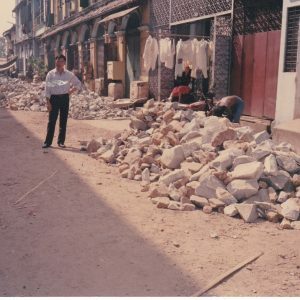 First shop operated by Chairman Aik Htun, on Yangon’s 16th Street. 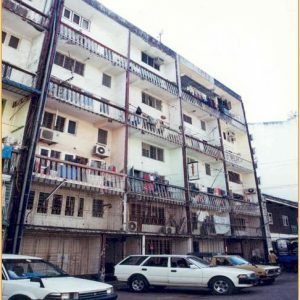 Second shop operated by Chairman Aik Htun, on Yangon’s 16th Street. 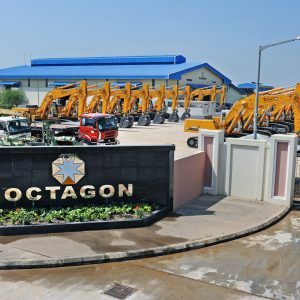 Entry into the construction business with two projects in Yangon – 2nd Street and Anawyahta. 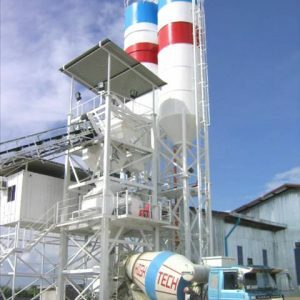 Started High Tech Concrete Co., Ltd with aim of supplying concrete to our own construction business. 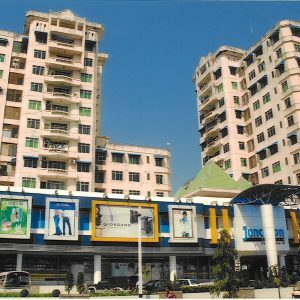 Myanmar’s first modern shopping centre, Junction 8, commenced operations. 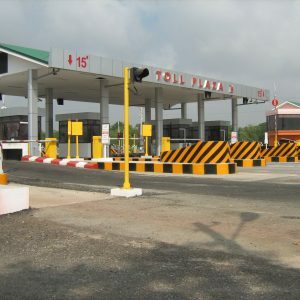 Road and bridge construction for the Yangon-Mandalay Highway Toll Road. 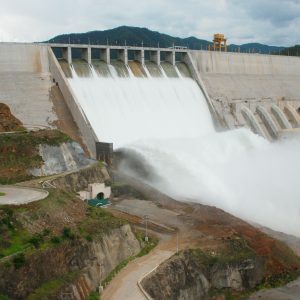 Won contracts for supplying concrete and road sub contactor works for Yeywa hydropower project. 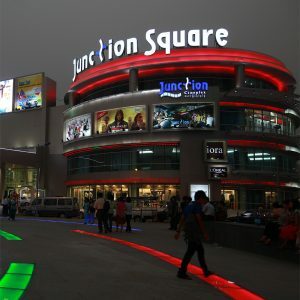 Junction Square, Myanmar’s largest shopping centre, opened. 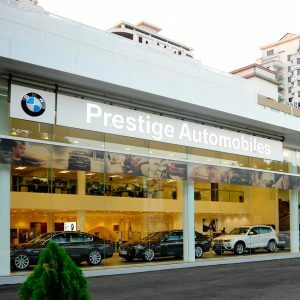 Obtained authorised distributorship of BMW. 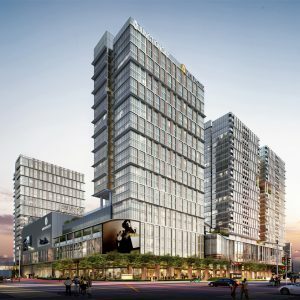 Awarded tender to build Junction City, a world class integrated development in the heart of downtown Yangon. 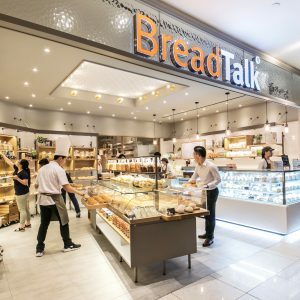 Franchise agreement to establish popular lifestyle bakery chain BreadTalk in Myanmar.